We know how important refuelling is on a ski holiday and Kaprun does not disappoint on the gastronomy front. 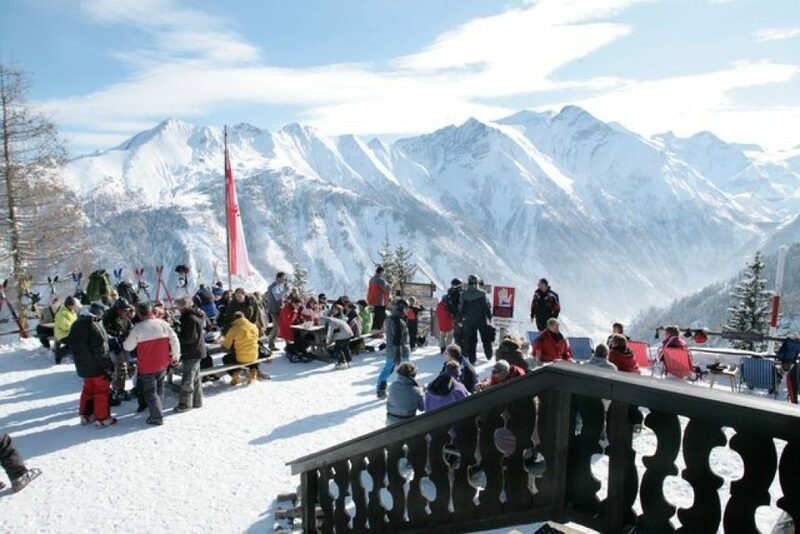 Kaprun isn’t all about the skiing, they also have some fantastic restaurants serving a variety of dishes; from traditional Savoyard classics through to pizzas, there is something to suit most tastes. These remarkable restaurants range from the affordable to the exceedingly expensive! 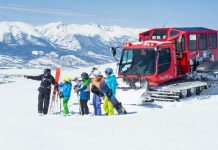 We have taken the time to list all the restaurants both on and off the mountain that we think are worth paying a visit, many of which we have had the pleasure of eating in. 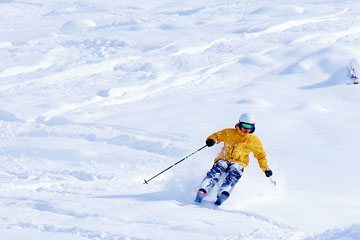 This hidden gem is tucked away from slopes and you can easily access it by taking the Almbahn lift to the very top and making a right at the top down a small track. There you will see this small and traditional Austrian restaurant, serving delicious local food and friendly service from Christina and her team, working 9 to 5… what a way to make a living! The traditional hutte has an interesting interior, with many personal memorabilia (Star Wars!) and photos of skiers and adventurers, plus an excellent large sun terrace! From here you can easily get back on the mail slope or discover the tree runs if there is enough snow. 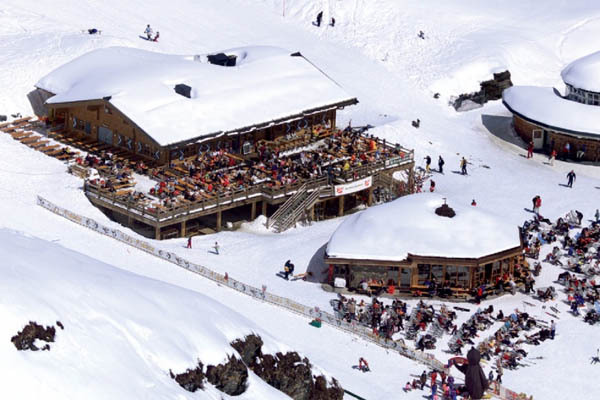 The Umbrella bar to Lederhos’n is located in Kaprun at the Valley station of the Panoramabahn Schaufelberg offering local Pinzgau cuisine as well as great après ski. Sadly, this restaurant will be removed in 2019 when the new lift system is put in place. 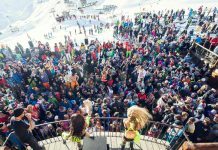 Make sure you visit for food and apres before it goes. 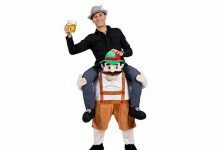 They serve the classics such as Tiroler Gröstl and Wiener Schnitzel. No fuss food. 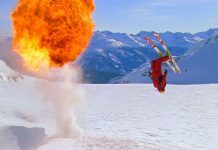 Their motto is: Downturn, Skis out and partying going on. Guests are promised: “Here you find the largest Lederhos`n (leather Pants) in Europe. 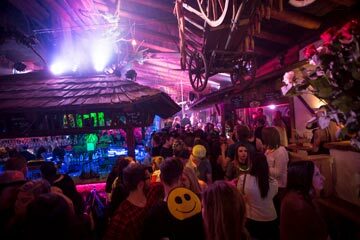 Located on the Kitzsteinhorn, Häuslalm is a rustic Alm on the Langwiedboden, offering local Pinzgau cuisine as well as great après ski. This is located at the top of the first bubble lift up to the Kitzsteinhorn. Great food and fun après. We would highly recommend trying the Gulasch Suppe here as it is the perfect winter warmer and priced fairly. If you’re feeling particularly peckish, follow it with Ein Paar Wurstl – a couple of joined-together frankfurters. They are served Mit Senf (with mustard), ketchup – and chips if you must. 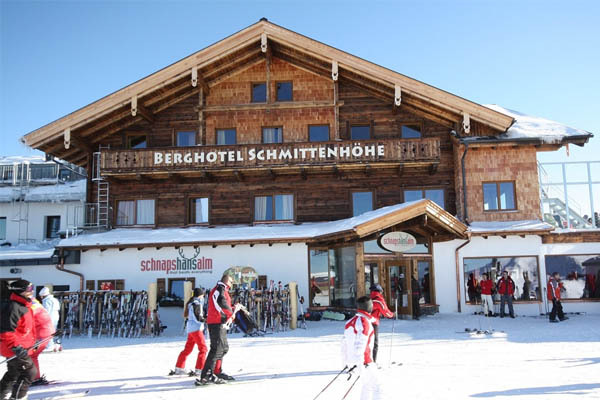 Located on the Kitzsteinhorn, this is ideal for big group and families with its self-service restaurant. The cuisine is international, anything from the generous choice of pasta dishes, a sizzling grill, salad buffet, a variety of pizza, burgers, seasonal soups and local specialities. You will be surprised of the size, variety of food and value for money compared to many big French resorts. Goulash soup from €5! 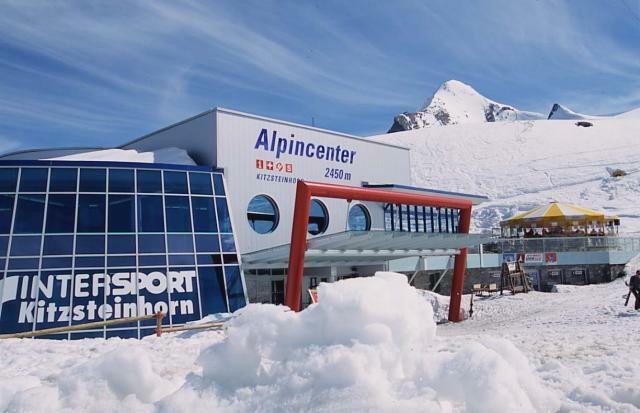 Located at the very top of the Kitzsteinhorn, this is the highest possible point you can eat and ski at 3.029m in Land Salzburg. It has a self-service area with mainly classical Austrian cuisine as well as a comfortable serviced lounge. 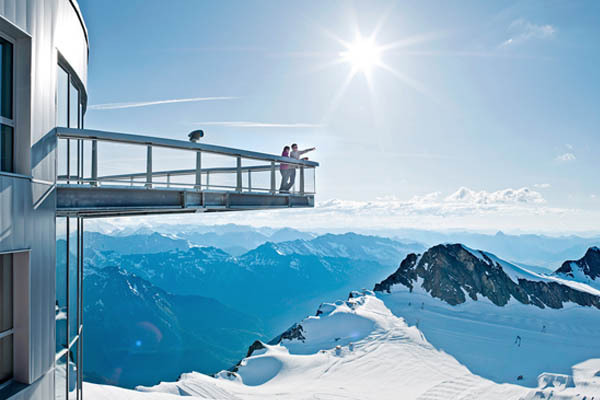 You can enjoy a breathtaking view of Austria´s highest peaks, together with local culinary delicacies. 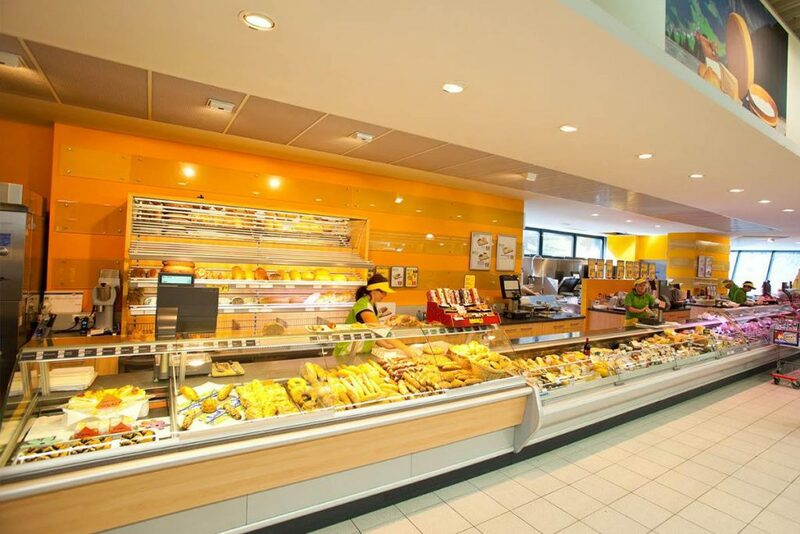 If you are a big group or just looking to save money from mountain lunches, I highly recommend stopping off at the ADEG supermarket at the bottom of the Maiskogel to grab a hot or cold sandwich from €2.50! 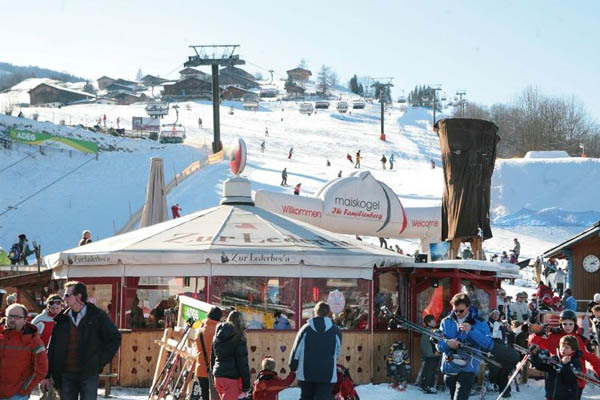 Here you can pick up a drink, snacks and sandwiches to pop in your rucksack, giving you more time to ski on the mountain! They also have a little cafe selling takeaway coffee and pastries from 7 am in the Winter. 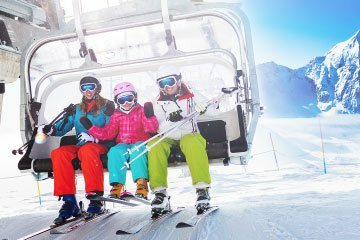 Giving you lots of time for the first lift on the Masikogel and Kitzsteinhorn at 08:15. Offering you fresh and local Austrian cuisine, Sonnkogel is perfect for the family to enjoy a meal at, overlooking Lake Zell. 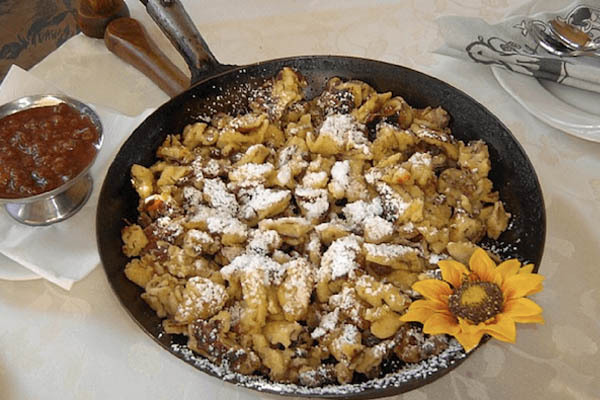 Our favourite dish is the ‘kaiserschmarren’ which are sweet pancakes, chopped up and served with icing sugar and stewed plums or apples. Perfect for a lunch time filler and the kids will go crazy over it! 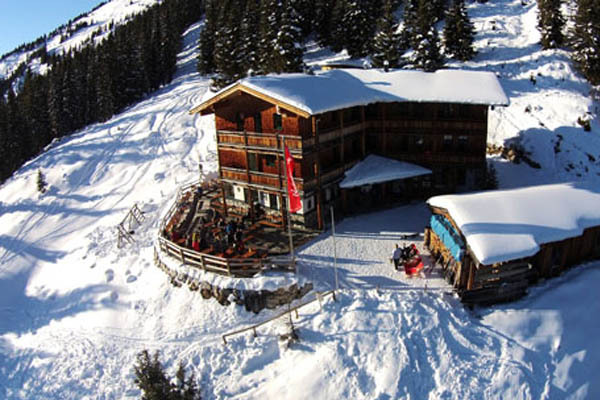 You can find this amazing restaurant at the top of the schmittenhohebanh lift with fantastic views of Zell. You have the choice of a sit-down table service or if you want a quick bite, head to the self-service section. With an outdoor seating area for those sunny days and warm log fire restaurant inside for those white out days, this is a highly recommend restaurant to visit in zell. Expect fresh and local cuisine with the decor from the 1900’s. Here you can expect Granny’s homemade recipes, fresh pastries and the best hot chocolates. Reasonably priced and the food is still made from scratch with only local ingredients. 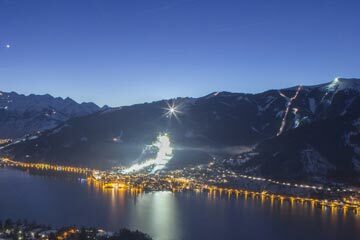 It is located on the far side of the Zell am see the mountain and has a large deck to relax on when the sun comes out. From the balcony, you can admire the beautiful views of the Hohe Tauern and enjoy the home-cooked by the landlord specialities. Our guest’s favourites have been the cheese dumplings or venison dishes. Friendly service and great hot chocolates. 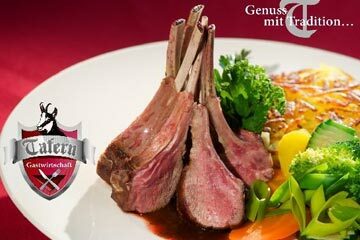 We hope you found The Best Kaprun Mountain Restaurants post helpful. 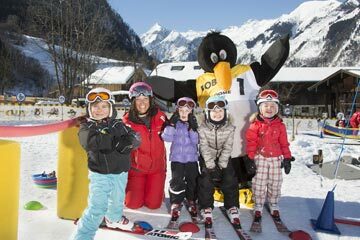 Search Now For Your Kaprun Accommodation!